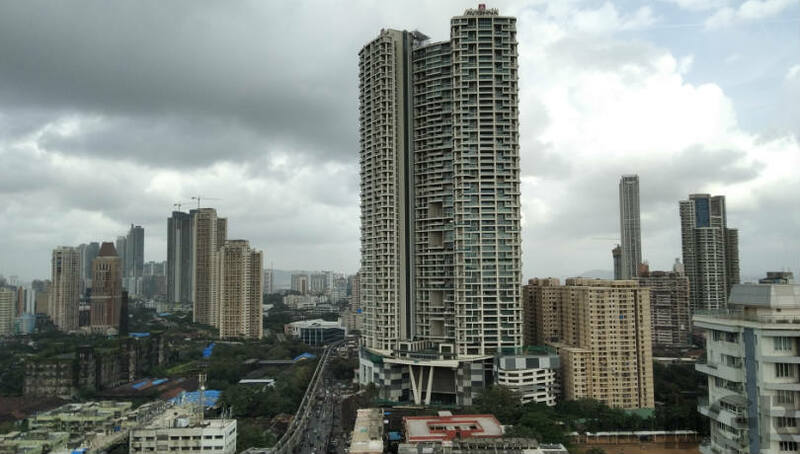 The Realme 2 comes with a bigger battery, dual rear cameras and a notched display, but is it enough to make it a successful contender in the affordable segment? Realme 2 price starts at Rs 8,990, and is available via Flipkart. It now comes with a fingerprint scanner, and dual cameras at the back. Realme 2 comes with glass back and diamond design pattern. 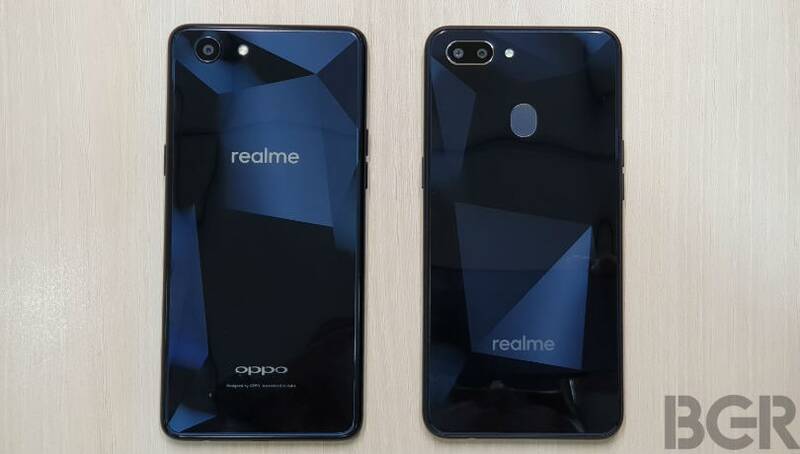 Earlier this year, Chinese smartphone maker Oppo launched its online-only sub-brand Realme to focus on devices that appeal to the youth. 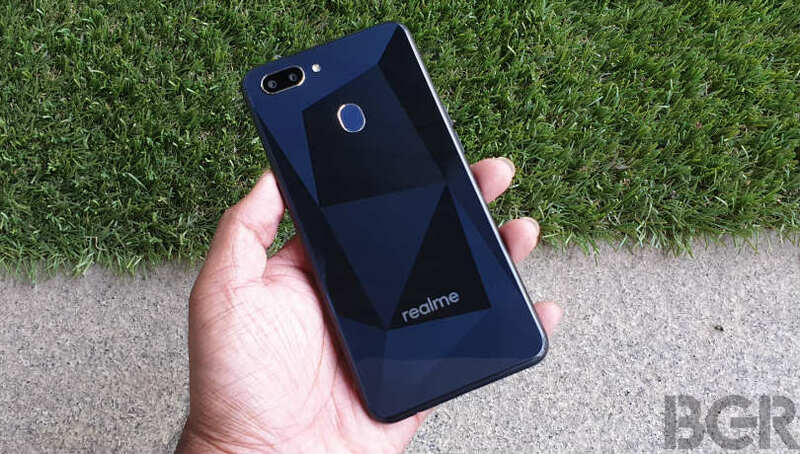 Realme 1 was the company’s first smartphone to offer a front and back glass design with good specifications under the Rs 10,000 price point. 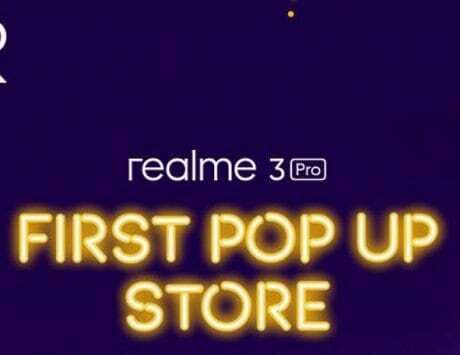 Over the past four months, Realme has turned into an independent company, with the new Realme 2 smartphone that hopes to improve what it offered with the Realme 1. 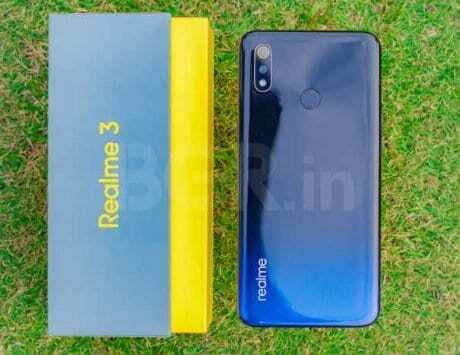 Yes, it may sound like Realme 2 is a successor the Realme 1, but the company says it is no so. The base variant Realme 1 with 3GB RAM and 32GB storage at Rs 8,990 has been replaced by the Realme 2. Similarly, the 4GB and 6GB RAM variants continue to sell. 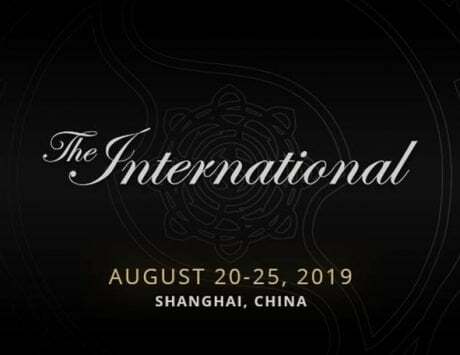 Later in September 2018, the company is also expected to launch a “Pro” variant. 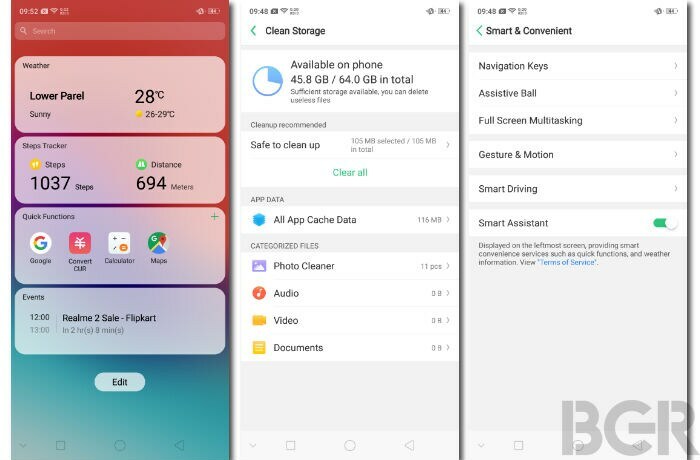 The Realme 2 is available via Flipkart, and is offered in two variants – 3GB RAM with 32GB storage for Rs 8,990, and 4GB RAM with 64GB storage for Rs 10,990. I’ve been using the 4GB RAM variant for a while now. Here’s my review of the device. 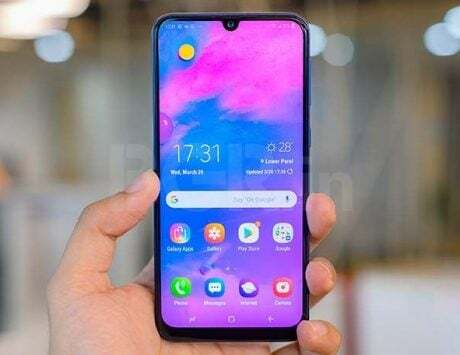 Among the highlight of the Realme 1 was its design. 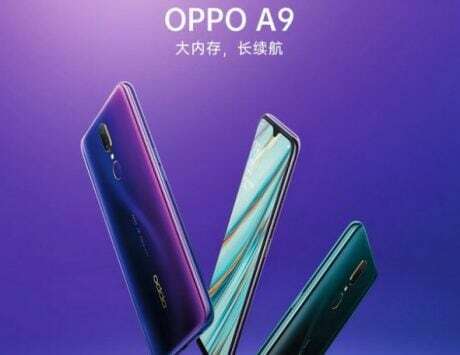 It was the first smartphone in the price range to offer front and back glass, and a stunning diamond pattern design at the back. The Realme 2 continues the trend. You’d admit the smartphone looks quite appealing. 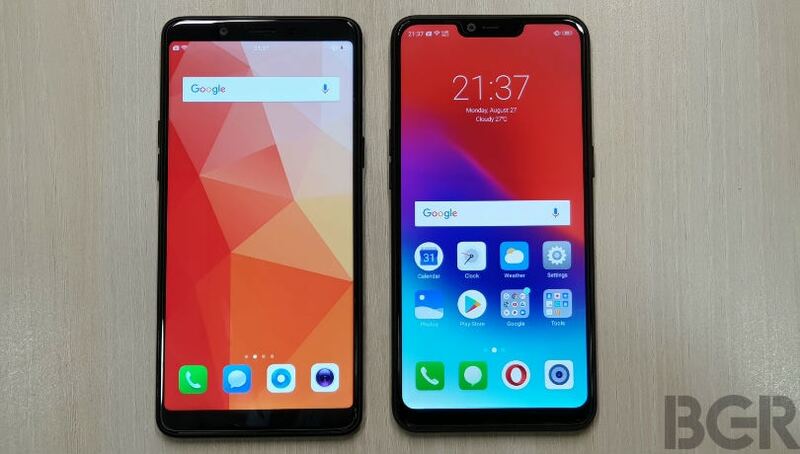 Compared to the Realme 1, there are some minor changes in here. 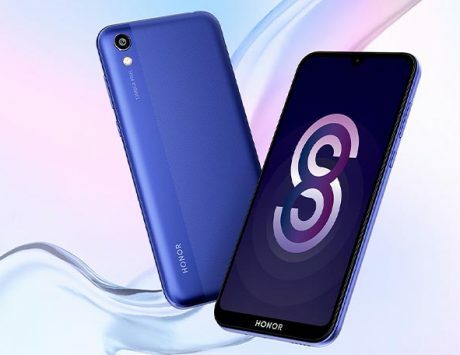 To begin with, you now have a fingerprint scanner and a dual camera module at the back. The body frame is now made from hard polycarbonate, with a matte finish to it. Despite being plastic, it’s pretty strong and sturdy. Ever since the iPhone X was launched, we’ve come to live with the notch. 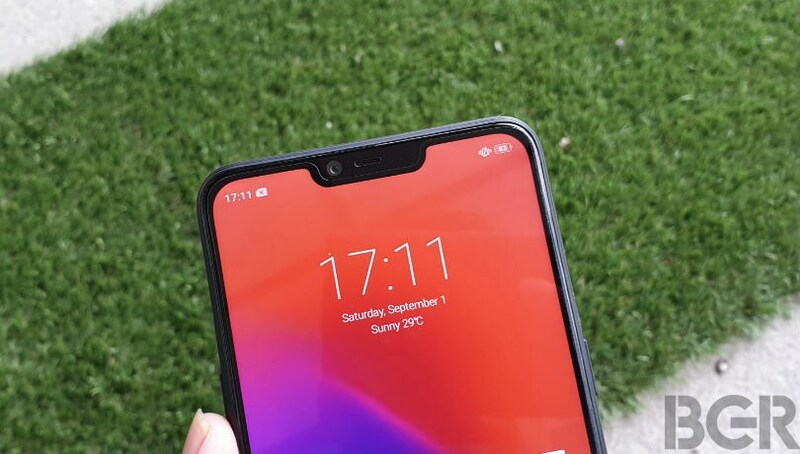 Initially, people mocked the notch, but looking at manufacturers incorporating notch in most smartphones, it seems like there is a consumer demand for the same. 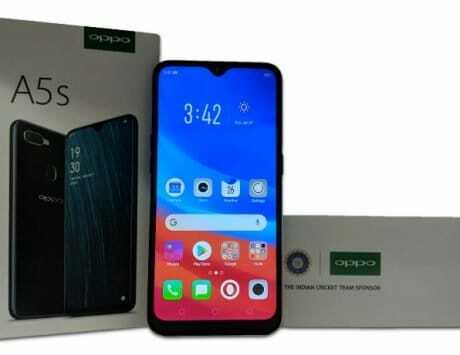 The Realme 2 is the first smartphone in sub Rs 9,000 price point to offer a notch. As is the case with smartphone that have a notched display, information such as the time, signal strength and notification count is displayed on the top left side of the display. Similarly, battery percentage, sound mode and other notifications show up on the right. Compared to the full HD+ 18:9 display on the Realme 1, the Realme 2 sees a small downgrade in resolution to HD+. The aspect ratio also changes from 18:9 to 19:9, thanks to the notch. Otherwise, the display is good for this price segment. It’s bright, and I didn’t face any issues under direct sunlight. Color reproduction is pretty good, and it offers the flexibility to adjust the tone from cold to warm, depending on your preferences. You’d notice the shift from from full HD+ to HD+ when playing games. In certain areas, you’d notice visible pixelation is clearly visible. But beyond that, there are no major complaints as such. The Realme 2 runs on Android 8.1 Oreo with ColorOS UI on top, and July security patch. 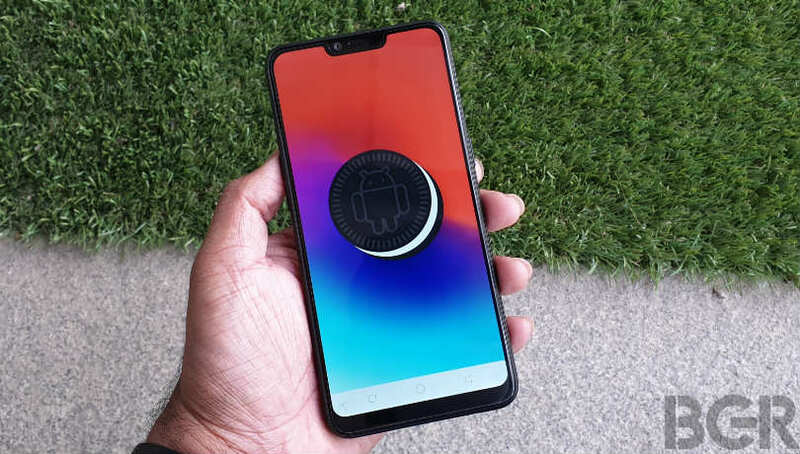 There is no word on when Android 9 Pie will be released, but both the Realme 1 and Realme 2 will be upgraded to Android Pie, as promised by the company. ColorOS brings a single layer UI where all the installed apps appear on the home screen (there is no app drawer). 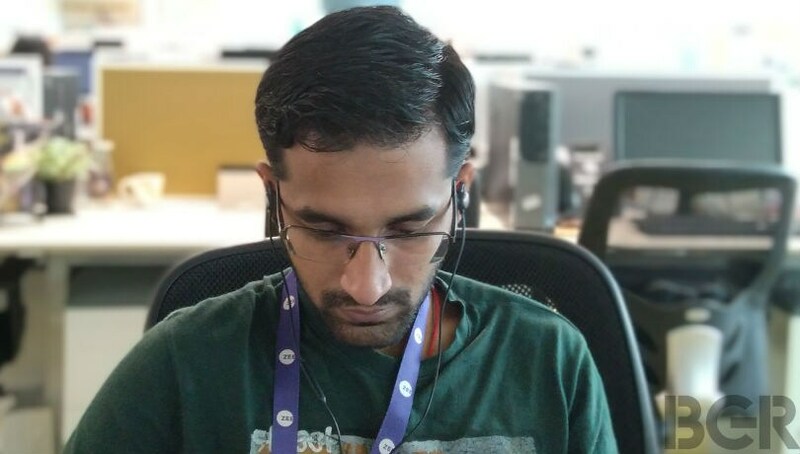 As a part of the custom UI, Realme has added a number of features to make things easier. To being with, there are swipe gestures. Swiping down with three-fingers takes a screenshot, whereas swiping upwards with three-fingers on supported apps lets you do split-screen multitasking. Now, the phone doesn’t come with capacitive Android navigation keys, instead, you get an on-screen implementation. But it does consume some screen space at the bottom, and if you want extra screen real estate, you can enable gesture control where you can navigate through the UI with gestures, just like on the iPhone X. A swipe up from the center bottom takes you to the home screen, whereas swipe up and hold from left brings up recent apps menu. Swiping up from right acts like a back button. And you can customize the left / right buttons based on your preferences too. I prefer the gesture control over navigation keys for two reasons – it offers more screen space, and it’s easy to navigate. 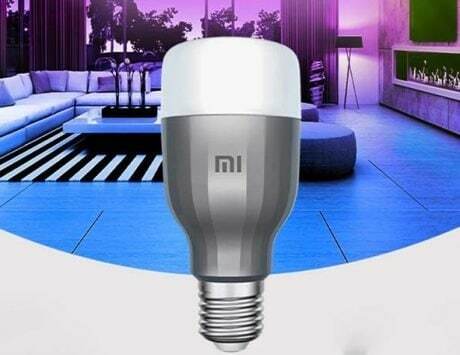 There are other feature too, like Smart Assistant and Smart Driving. The Smart Assistant adds a Google Assistant like cards menu on the home screen, where you get a glimpse at your daily schedule and events, weather, quick access to favorite contacts and apps. Smart Driving, on the other hand, automatically turns on when connected to Bluetooth car kit, and it also enables “Do Not Disturb” mode that will turn off calls and message notifications when you are driving. The Realme 1 was powered by a 16nm MediaTek chipset, whereas the Realme 2 is powered by a 14nm Qualcomm Snapdragon 450 SoC. The small reduction in fabrication process gives a little advantage when it comes to power and efficiency. The Snapdragon 450 chipset is good for a budget smartphone, and it can handle daily tasks with ease. I had three email accounts configured, along with my social accounts on Twitter, Facebook, Instagram and Snapchat. With usage like some web browsing on Chrome, switching between social accounts, and watching videos on YouTube, I absolutely had no issues with the performance. Gaming experience was decent. The HD+ screen resolution does not let you enjoy the graphics, but games are playable. 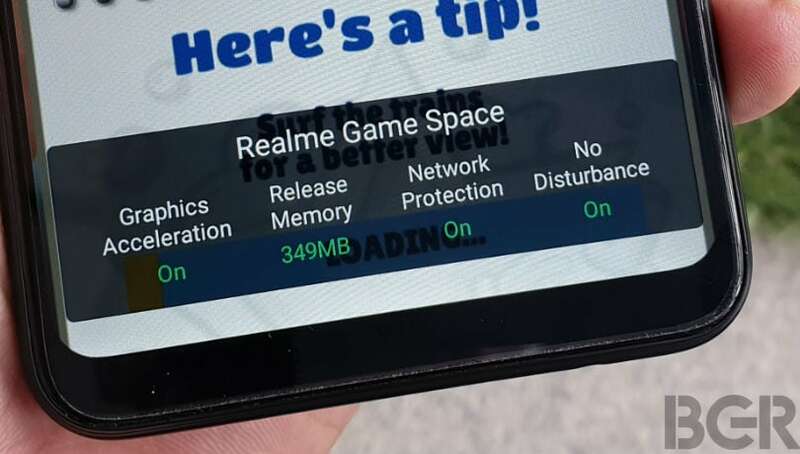 There is game boost mode that clears background apps and RAM to ensure smooth running. It also blocks notifications for uninterrupted gaming. I installed the graphics-heavy Asphalt 9: Legends and was able to play continuously for over 40 minutes without the device getting warm, which is a good thing. However, it wasn’t smooth as frame drops were easily noticeable. Otherwise, the phone is an above average performer. 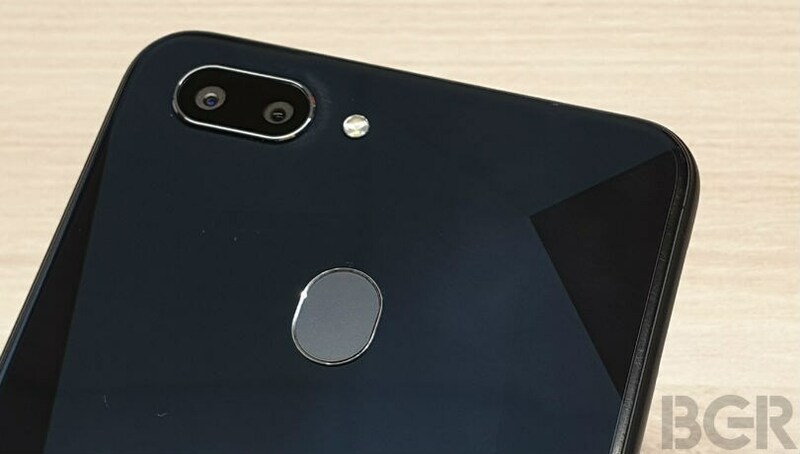 Another change in the Realme 2 compared to Realme 1 is the addition of dual cameras at the back. You get a 13-megapixel primary sensor supplemented with a 2-megapixel depth sensor. The secondary sensor is only here to add bokeh effects to your photos. 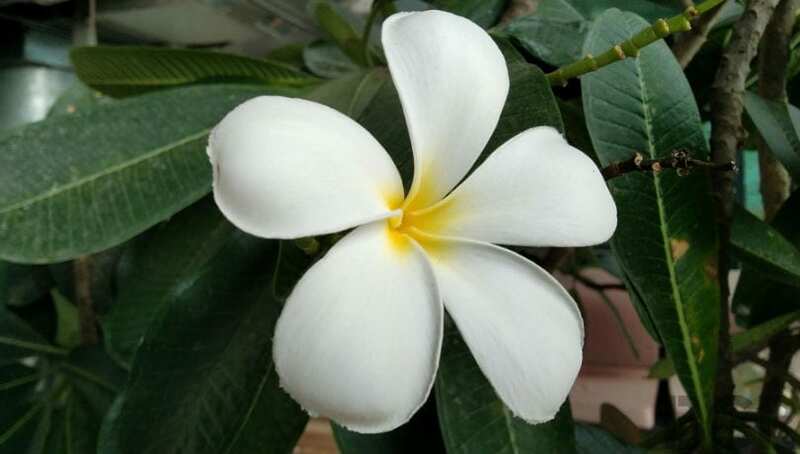 Talking about camera quality, the smartphone captures decent photos in outdoor lighting conditions. The color reproduction is average, details are good, but the dynamic range isn’t that good. Bokeh effects are good too, especially in ample lighting conditions. The selfie camera is also good under favorable lighting conditions. However, both front and rear cameras suffer in low-light conditions where photos turn out to be grainy. Still, considering the price point, I won’t complain too much. Below are some camera samples. Battery life with modern smartphones is mostly disappointing, but the Realme 2 delivers in this department. Switching to Snapdragon 450 SoC and adding a bigger 4,320mAh battery does offer some advantages. Realme has bundled a 10W charger, which isn’t fast as VOOC or Dash Charge, but it is good enough and charges the battery to full in close to three hours. With average to medium usage, a single charge on the Realme 2 lasts an entire day and a half. And with heavy usage, you can still go the entire working day, without needing a charge. My Asphalt 9: Legends session for one hour just sucked about 14 percent battery, which is impressive. However, this was on Wi-Fi, and switching to 4G mobile data, the battery drain was 20 percent in one hour. Nevertheless, even with 4G data and gaming, you could get up to five hours of screen-on-time, whereas watching movies on Amazon Prime or Netflix, the battery can last for up to seven hours or more. I was able to watch three episodes of Marvels Runaways, one hour each, and the battery drop was about 53 percent. The Realme 1 relied on face unlock, which was good, but users wanted a fingerprint scanner, and the company is offering the same in the Realme 2. The scanner works properly most of the times, but there were instances where it failed to recognize the fingerprint, and required me to scan a few times before it could unlock the phone. But this happens occasionally, like once or twice in three-four days. Face unlock, on the other hand, is pretty quick in unlocking the smartphone. After registering the face, I was able to unlock the smartphone even after wearing specs and sunglasses. I had a small beard when I setup the face unlock feature, and even after a clean-shaven look, it was quick enough to unlock the phone. It struggles a bit in low-light, and takes about two-three seconds to recognize and unlock, but it works. After Realme 1, the Realme 2 is yet another interesting offering from the company that excels in the design and battery life department. Performance is good, especially if you consider the price point. There are areas where the smartphone needs improvements, such as camera, the display could have been better, and the fingerprint scanner could have been faster and more accurate. If you are looking for a smartphone under Rs 10,000 that offers a stellar battery life, and a design that you can flaunt, the Realme 2 could be a good option to consider. But, if you can spend a little more, say up to Rs 12,000, I’d recommend considering the Xiaomi Redmi Note 5 or Asus Zenfone Max Pro M1.